Modaine timepieces represent affordable luxury through distinct, easy to read design and immediately identifiable signature red second hand. 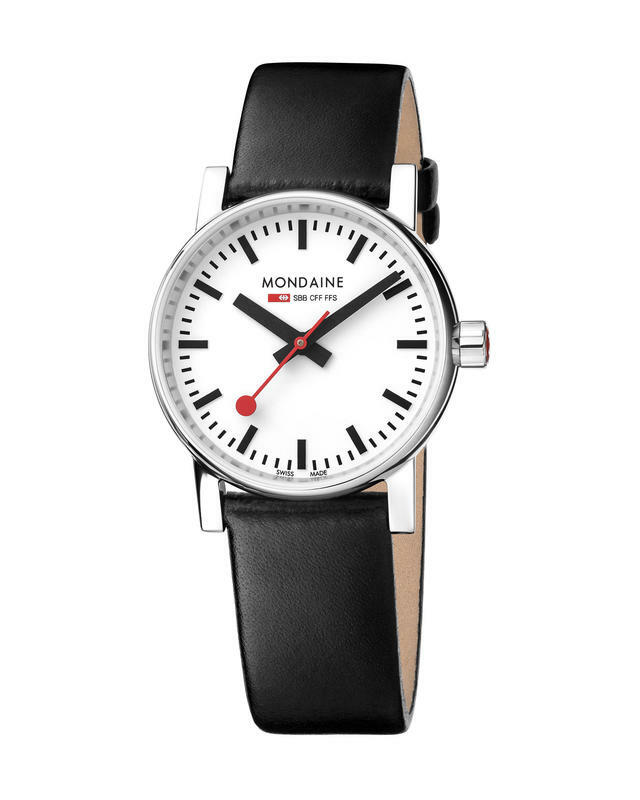 Modaine Watch Ltd. is the creator of the Official Swiss Railways watch collection, inspired by the Swiss Railways clocks and launched over 20 years ago. 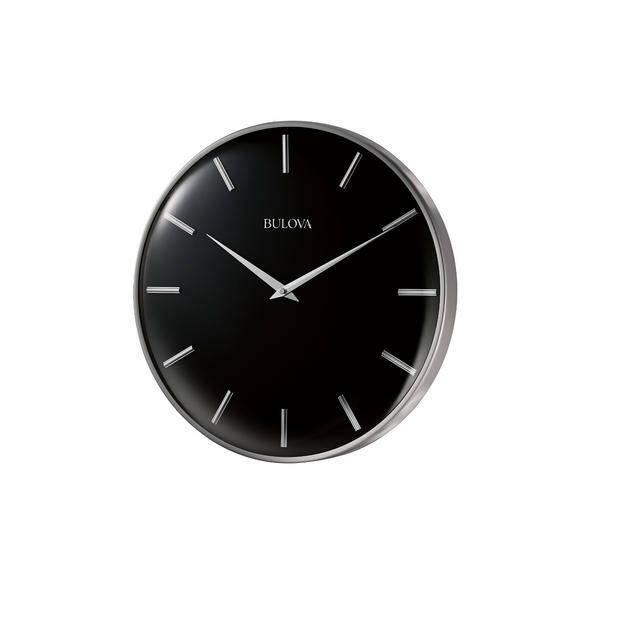 Similar clocks have indicated the time at Swiss train stations for over 60 years. 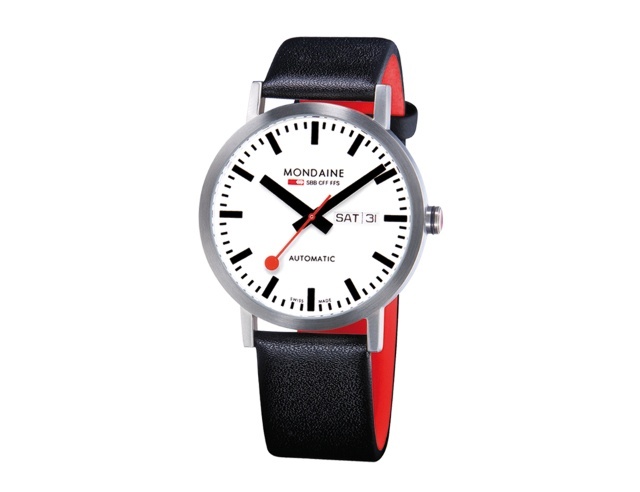 Modaine watches are available with mechanical and quartz movements and the collection has been extended to included several variations on the Swiss Railways classic. 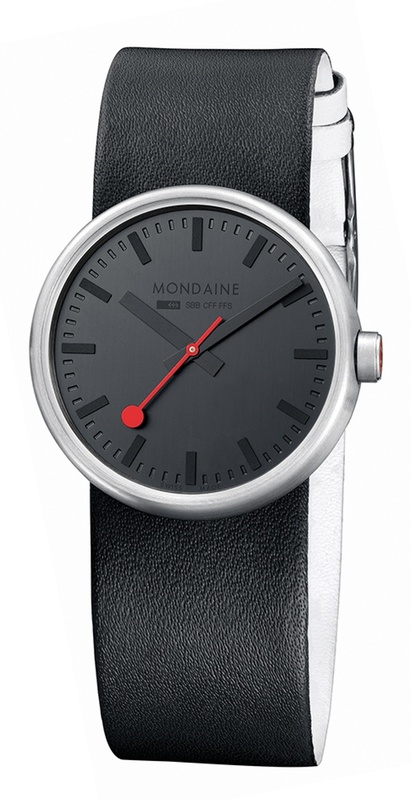 Tradition meets design: Mondaine introduces the Mondaine/SBB Classic with mechanical movement.